Traveling in an RV is all about comfort and convenience, but what about once you have arrived at your destination? How will you get around on urban streets when you need to go to town for groceries? Or what if you want to go sightseeing after you’ve set up camp? What will you do? It can be quite a hassle to drive your RV along narrow, twisting roads and maneuver through urban traffic. Not to mention trying to find suitable parking spot, and paying for the extra fuel that you will be expending can add up to a pretty penny. The solution is simple. It’s called a tow car. Having a small car or truck at your disposal will make things a lot easier. You won’t have to pull up the stakes of your campsite or stow away all your gear each time you want to go somewhere. Many RVers tow a smaller vehicle behind their RV for the convenience that an extra set of wheels provide. 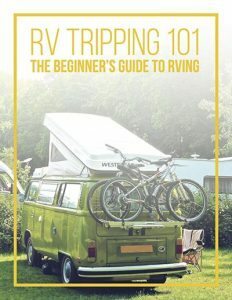 Interested in learning more about RV towing? Here are some important tips and tricks. Towing your car 4 wheels down, also called toading, dinghy towing, of flat towing, has many advantages. It is fast becoming a popular option for many RVers. 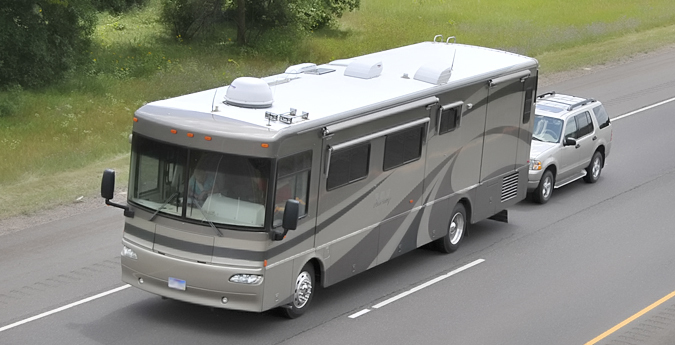 The biggest benefit is that it has little to no impact on the gas mileage, handling, and the wear and tear on your RV. 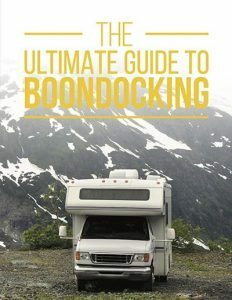 It also provides the ability to go shopping, sightseeing, and exploring at a moment’s notice with no need to drive your big RV all over town. Four-down towing is easier with vehicles that have a manual transmission. 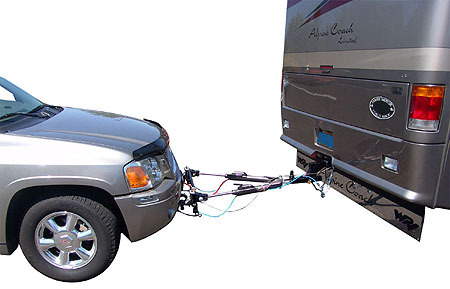 This method of towing involves attaching a tow bar to your vehicle and letting the vehicle roll behind the RV on its own four tires. What determines if you can tow your vehicle using the 4 wheels down option? There are two factors that determine if your vehicle can be towed 4 wheels down — the manufacturer’s policy for your vehicle, and its mechanical capabilities. It is important to note that these devices can cost a pretty penny, and can be hard to install and maintain. Also, if they are not installed properly, you can damage certain engine components when you are towing the vehicle. If this occurs, it can cause warranty related issues, which will cost you more money in the long run. There are a variety of vehicles that can be towed behind your RV without the need for a complicated set-up or a trailer. For example, most Jeep vehicles can be towed without modifications. This is also true for some Ford, Dodge, Chevy, and Honda cars, SUVs, and trucks. But, you will have to check with your dealer to ensure towability. It can be expensive to repair a vehicle that you shouldn’t have towed in the first place. The best vehicle to tow behind an RV is lightweight and can be towed with its wheels on the ground. Remember, the lighter the vehicle, the less wear and tear on your towing system and the RV. It’s also an advantage to you if the vehicle’s mileage doesn’t change while it’s being towed. For a full list of vehicles that can safely be towed four-down visit the motorhome.com. What if Four Wheels Down is Not an Option? If you prefer to tow your car with 2 or 4 wheels up, or you already have a car that cannot be towed four-down, the best option is a tow dolly or trailer. These conveyances allow RVers to tow just about any vehicle behind their motorhomes. But, you must make sure that the weight of your vehicle combined with the dolly or trailer do not exceed the recommended towing capacity of your RV. Some states, like Washington, require a separate license plate for your tow dolly. Tow dollies are heavy. Most add anywhere from 500 to 1,500 extra pounds to the towed weight. This means your RV will now be towing at least 4,000 extra pounds which can slow you down and up your gas mileage. 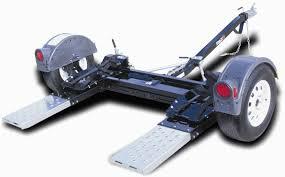 Because of the added weight, you will need on-board brakes for your tow dolly. This will dramatically increase both the maintenance that needs to be done, as well as the cost of this service. Before you get to your destination you will have to plan ahead to determine where you are going to store your tow dolly. 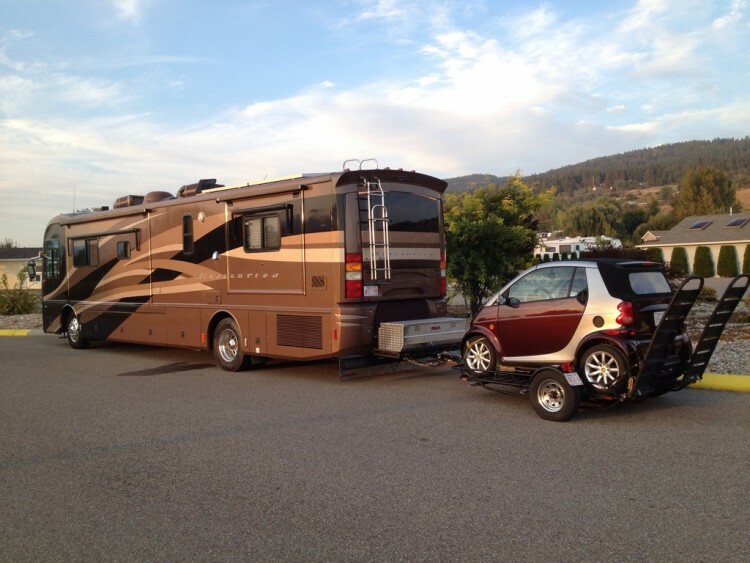 When you park your RV, it usually takes 2 people to move the tow dolly out the way so that you can drive the car. A tow dolly requires regular maintenance on the frame, wheels, and tires. You will need two sets of safety cables; one to attach the dolly to the vehicle and the other to attach the dolly to the coach. It is also important to note that tie-down straps are not a good option because they are not strong enough to handle the weight of the tow dolly. It can be difficult to connect the stop lights, clearance lights, and brake lights on a vehicle that is being towed by a dolly. In the past, most vehicles had manual transmissions or manual transfer cases. But this is no longer the case.Vehicles with electronic transmissions, and other technological advances, are dominating the automotive industry. This has made it more complicated for RVs to tow vehicles. Thus, RVers must do their research when choosing cars and trucks that can be flat-towed. For the first step, decide what kind of vehicle best fits your needs. For example, if you like to go off-roading, you will need a 4 wheel drive, or if you have a large family you will need a vehicle with plenty of seating. Once you have made this determination, you can decide how much you can afford to spend. It is important that you do not buy a vehicle to tow simply because you have seen other RVers towing it. The owners may have made modifications that make the vehicle suitable for towing with four wheels down. Some vehicles might seem as if they would be ideal for flat towing — like Toyota’s Land Cruiser and FJ Cruiser — but,while these vehicle are great at handling rough terrain on their own, they are not suitable for flat towing. These vehicles need to keep the moving parts in their transmissions lubricated. This feat isn’t as easy as it sounds when the vehicle is being towed four-down. Before you buy a vehicle to tow four wheels down behind your RV, you should get your hands on a copy of its specific owners manual. This will tell you know about the manufacturer’s official position on this type of towing. It is also important to note that emergency towing and recreational towing are not the same thing. There are some vehicles that be towed four wheels down in emergency situations only. To double check, speak to the service manager at the dealership. 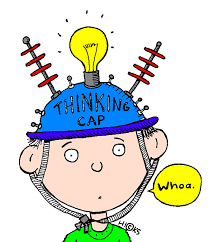 Be sure to ask about any service bulletins that relate to the towing capabilities of a specific vehicle model. Check the tow-ability of the vehicle and determine whether there is a base plate available for that specific model. The base plate is a factory-engineered method of towing your car and will allow you to tow your vehicle successfully. Most modern vehicles have impact bumpers and cannot be towed safely using these bumpers. You will need another method of connecting the tow bar. Another option is to get custom-built base plates at a professional hitch shop, or contact the dealership to see if they are in stock. Some vehicles can that can be towed four-down may need special stops to run the engine and lubricate the transmission. Some vehicles need to have certain fuses removed before you begin there your trip. If your vehicle has steering locks that are activated by the ignition switch, it may make it difficult to tow it four down. This is because the front wheels will not turn and you must make sure that the key is in the ignition to operate. Also, you will have to make sure that the ignition is in the accessory position to unlock the steering. In most states, you will need an auxiliary brake system for the vehicle being towed. It must be in sync with the brakes on your motorhome for the vehicle that is being flat-towed. This is because many flat-towed vehicles surpass most of the towing weight requirements. Even in the states that don’t require them, auxiliary brake kits should be considered to be a necessity. Keep all these factors in mind when considering how and what vehicle to tow behind your RV. Bringing a second vehicle with you adds convenience and mobility. Happy Traveling!